This week we change the format a bit and actually discuss the events of the show instead of repeating them. Tim gives details on a popular fan theory to non-book readers Sarah and Mike. 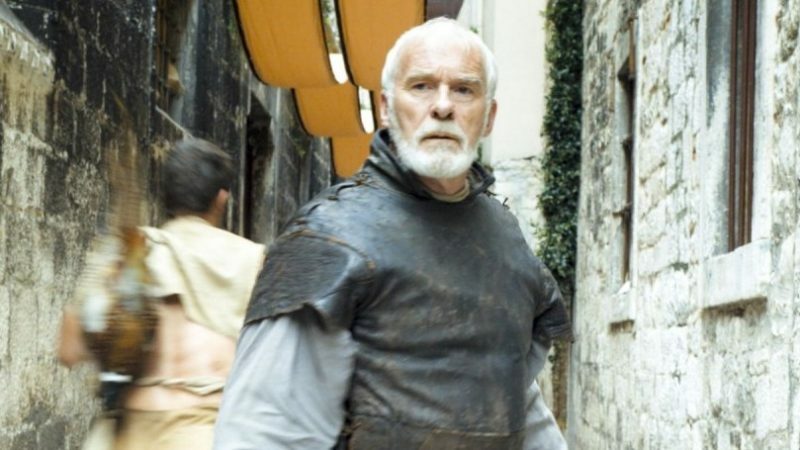 Realize how ineffective the Unsullied are, and may have even uncovered the whereabouts of Gendry. 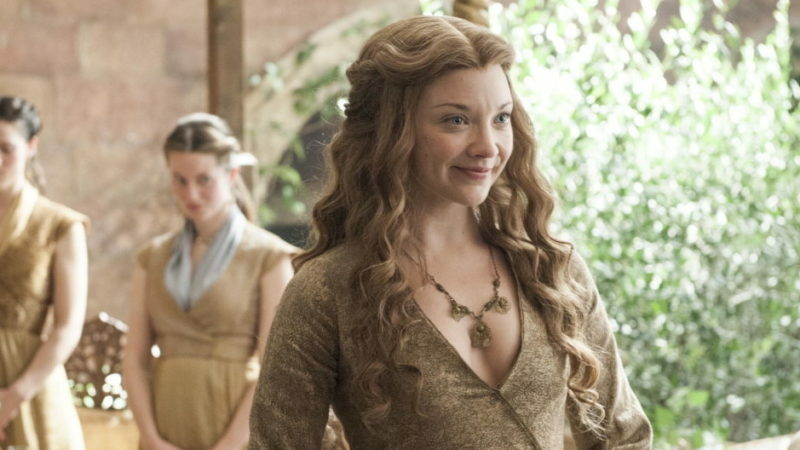 Episode 3 of season 5 of Game of Thrones is covered this week. 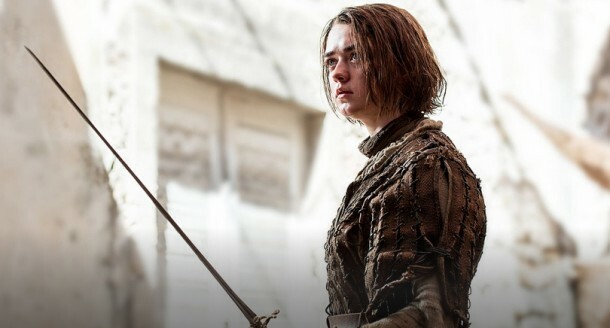 Tim, Sarah and Mike discuss Arya, the wedding of Tommen, Jon Snow as the new Lord Commander and Sansa’s return to Winterfell.